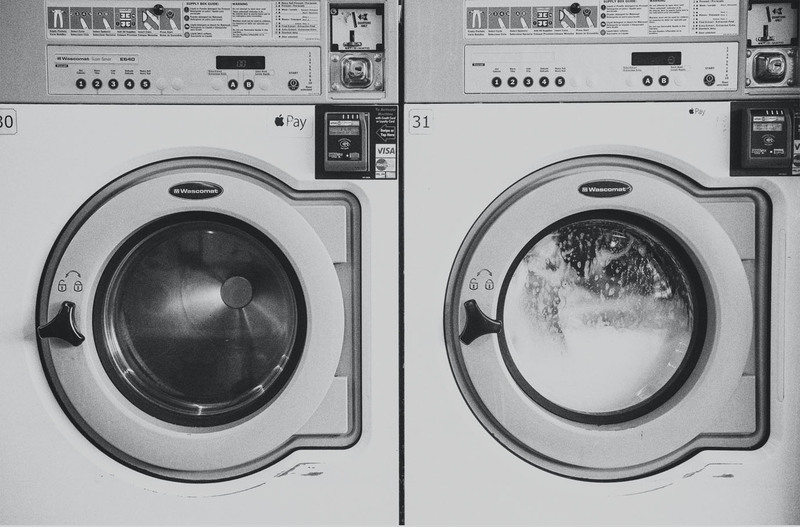 Laundromats can be expensive for some families & Lunch and Laundry believes clean clothes shouldn’t clean out the bank account. We gather each month at Cointime Wash to grill hot dogs & pass out quarters to anyone who needs help washing or drying laundry. It’sa great way to minister to the community and our neighbors. For more information on the Lunch and Laundry ministry or to volunteer to help, please contact: Kyle Sapp.